Rimmel Wake Me Up foundation is so hugely raved about in the beauty blogging community that I thought it was about time I tried it! If you've been reading my blog for a while, you will know that I'm a big fan of dewy, fresh skin and of course, that look is perfect for summer. I've been using this for around 2 weeks everyday now and I love it! It has slightly more coverage than my L'Oreal Lumi Magique foundation but it's still very natural looking. I would say it's light/medium coverage as it doesn't feel too heavy on the skin but still cancels out any redness and minor blemishes. 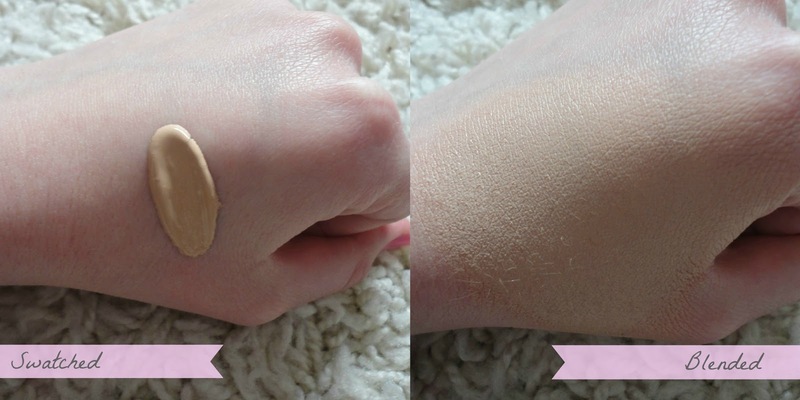 As you can see from the swatches above, the colour is a good match for my skintone. I got the colour 100 Ivory which could be the lightest shade, so I wouldn't recommend it for anyone too pale as the colour range isn't fantastic. 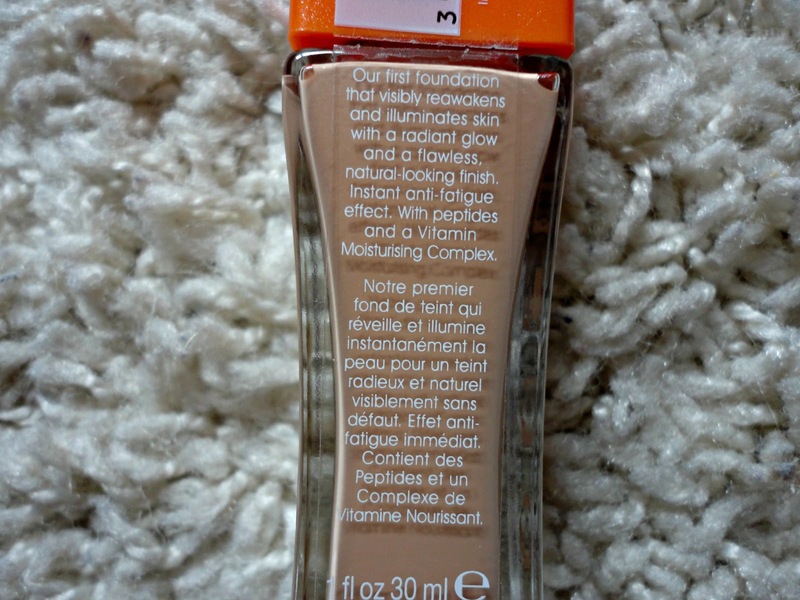 I would say it's maybe slightly darker than my natural skintone, but good blending and making sure it's blended down my neck makes it virtually unnoticeable After switching from my L'Oreal foundation, I definitely noticed a difference in how my skin looked and even on bad skin days, it made my skin look pretty much flawless. I haven't felt that much concealer was needed which adds to the natural finish and means I don't have to use too many products to get my skin looking 100% in the morning. Application-wise, I've tried hands, sponge and my RT buffing brush and I genuinely think using hands to apply this foundation looks the best. I love the packaging and the pump makes it so easy to dispense the product. For me, one pump is all I need to cover my whole face too so I can see this lasting me a while! 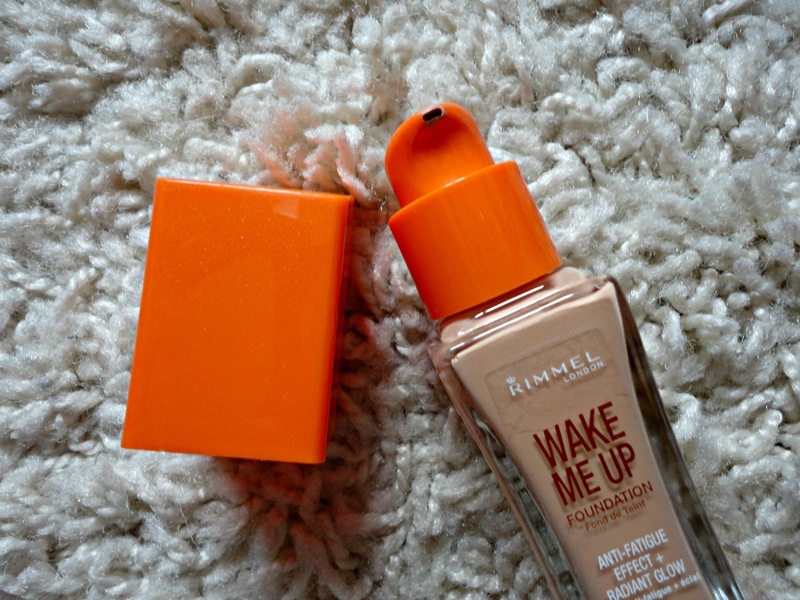 I also like using a Beauty Blender (review link) to blend this in, as this gives the most natural look and prevents the foundation from looking too dark. 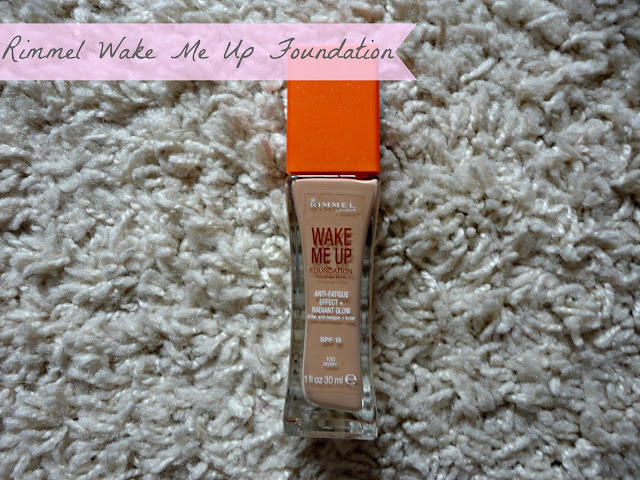 Overall, this is a lovely SS foundation and I'm so impressed that it's a drugstore option!